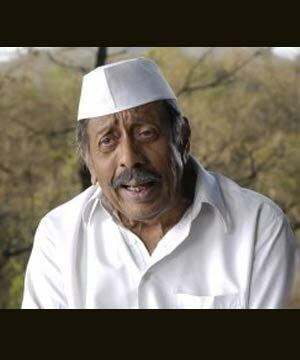 Nilu Phule (died 13 July 2009) was an Indian actor known for his roles in the Marathi language movies and Marathi theatre. 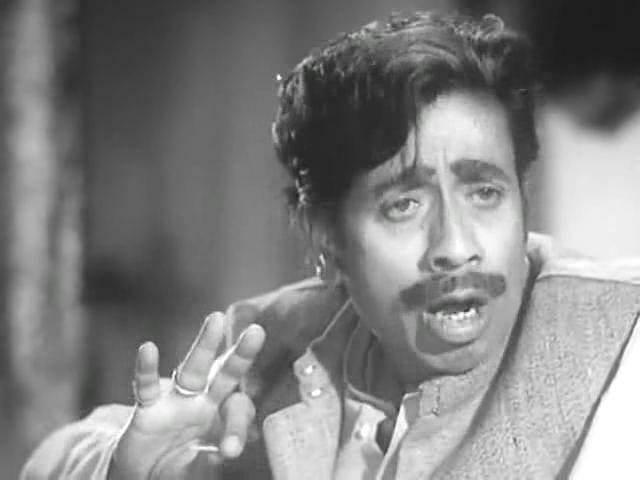 Nilu Phule had acted in around 250 Marathi and Hindi movies during his film career. 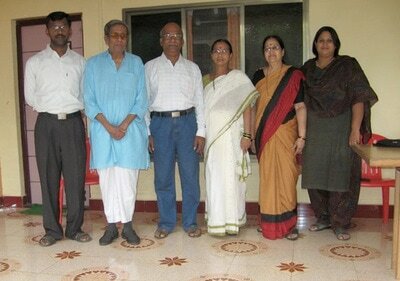 Phule was also a social worker, and was associated with Rashtra Seva Dal. Nilu Phule died on 13 July 2009, aged 78, from esophageal cancer. His wife Rajani Phule died in 2011. He is survived by his daughter Gargi Phule Thatte. Nilu Phule was born in 1930 in Pune as Nilkanth Krushnaji Phule to the clan of the great social reformer Mahatma Jyotirao Phule. 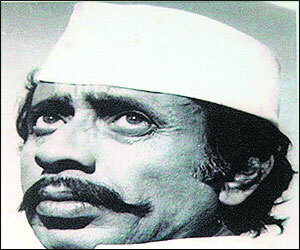 He is considered one of the greatest actors of Marathi stage/films of all time. He was involved in Freedom movement for India.According to his interview in a serial 'Vastraharan' on a Marathi Channel,he was a freedom fighter from Pune, phule's first job was that of a gardener at the Armed Forces Medical College, Pune, aged 17. He used to get a salary of Rs. 80 per month, out of which, he used to donate Rs. 10 to the Rashtriya Seva Dal, a social organization he was involved with. He wanted to pursue his gardening career forward, but due to lack of financial support, he could not start his own plant nursery. During this time, at the age of 20, Nilu was inspired by Rabindranath Tagore's writings and went on to write a drama, Udyan. 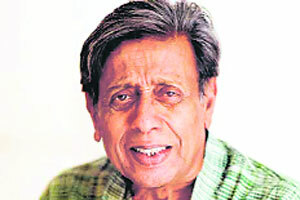 His composing for the drama Yedya Gabalache Kam Nahi during the 1957 Lok Sabha elections garnered him fame. Nilu Phule began his theatrical career with the Marathi folk performances (loknatya). His first professional drama was Katha Akalecha Kandyachi, which went on to have over 2000 shows. It was based on this success that he was offered his first movie Ek Gaav Baara Bhanagadi, by Anant Mane in 1968. 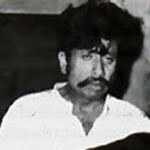 Nilu often played villains; most notably his portrayal of Sakharam Binder Some of his notable film roles include: a power-drunk politician in Mahesh Bhatt's Saaransh, a political journalist in Jabbar Patel's Sinhasan, and a sugar tycoon in Jabbar Patel's Saamna. 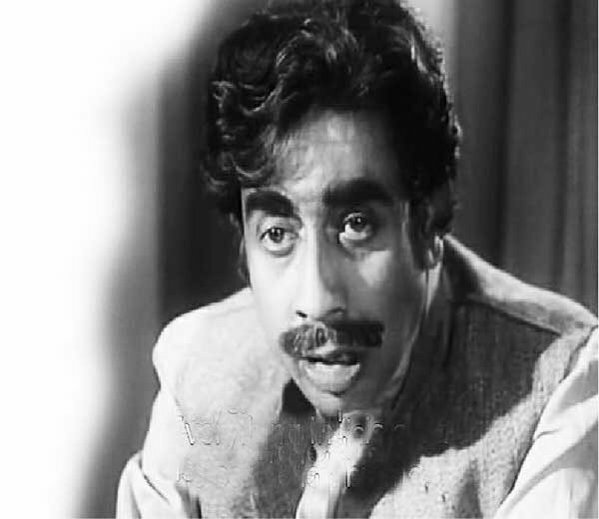 One of Phule's most notable theatrical performances include his role as the eponymous hero of Vijay Tendulkar's Sakharam Binder (first staged in 1972). Kamlakar Sarang, who directed the first production of the play in 1972, was apprehensive of Phule's reticence. However, he was convinced that Phule would be fit for the role, when Vijay m of Phule's aggressive performance as a minister in another play, Katha Aklechya Kandyachi. Guest Appearance his last film before he died.